Hey Lovelies it is that time of year when some of us will be in the midst of preparing to celebrate friends and family member's wedding's whether it be as a guest or to actually take part on the day there is always that big question a girl asks herself, What do I wear?? A question that I happen to ask myself every single damn day. 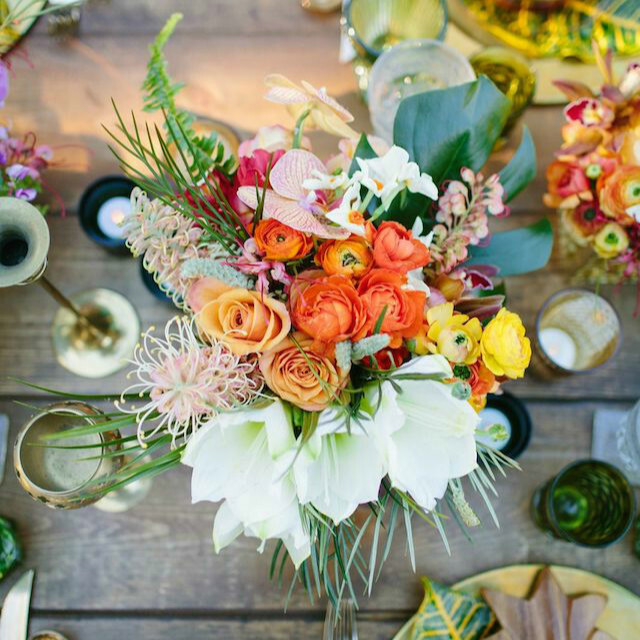 Which brings me nicely on to this as I am one of those girls that has a wedding coming up soon which will be on a tropical island (cant wait...eeeek!). The soon to be bride came up with this crazy idea of asking me to be their bridesmaid of which I happily accepted hence me being on the hunt for the perfect dress. I have been stalking the shops on my lunch break's and trolling through the internet in the evening's looking for bridesmaid dresses that will tie in with the theme of the wedding as well as hopefully looking half decent on me. 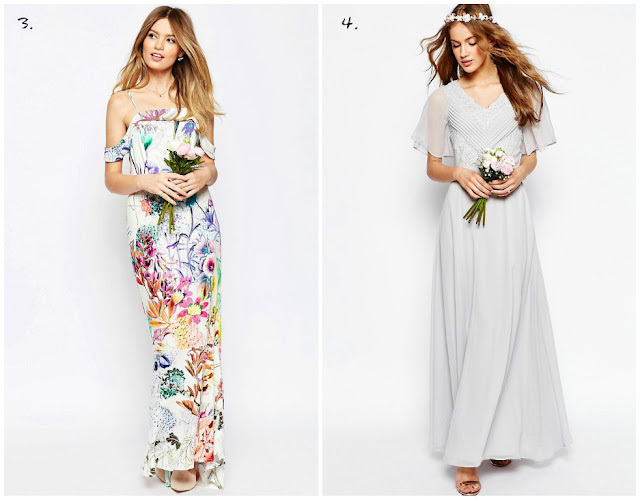 I thought it would be a great idea to share my picks of Bridesmaid Dresses from the ASOS Wedding shop as it may help some of you out there who are having the same struggles as I am. I cant lie has been and is difficult to find dresses that will suit my pear shape body, that are not too clingy, covering me in all the right places, light weight fabric (because it's going to be HOT), not too low cut at the front and most importantly the soon to be Bride is happy with it. Anyway enough of my blabbering below are My Choices of Bridesmaid Dresses for a Beach Wedding. Have any of you guys got Wedding's coming up this summer? and if so have you come across any websites/shops that you could recommend? 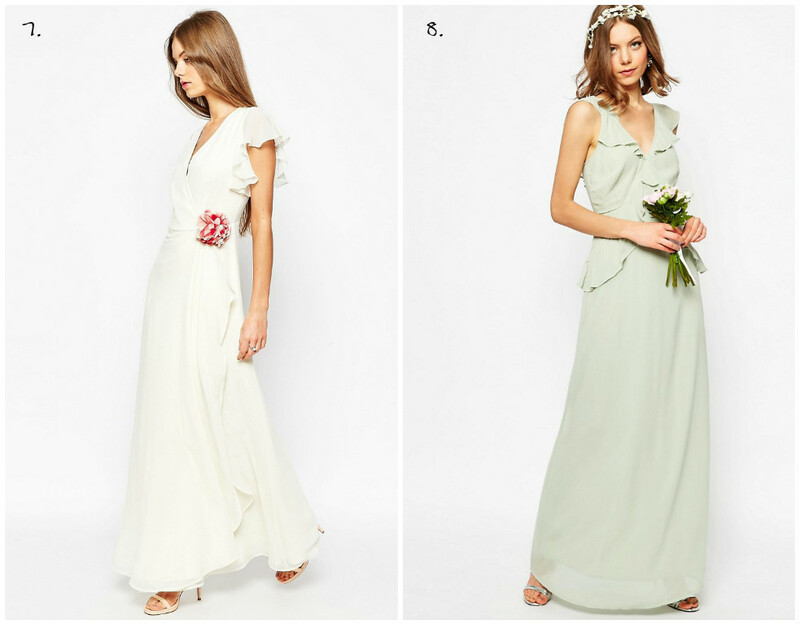 Oh....and what is your fave dress from this post?? Would love to hear all your thoughts and suggestions on this in the comments below.